Greg Ryan: We’ve Lit Some Pants on Fire! That’s right, the “Perfect Trifecta” (Janelle, Tyler, and Cory) put our new friends, Aladdin Industries, in the hot seat this week. We’ve Lit Some Pants on Fire! 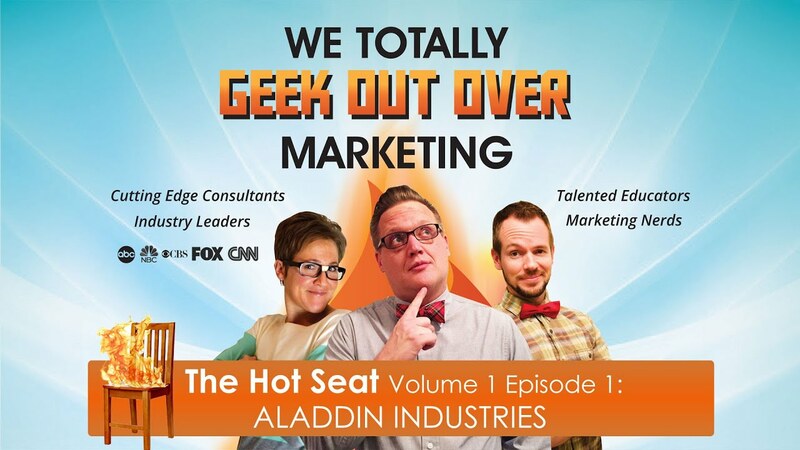 That’s right, the “Perfect Trifecta” (Janelle, Tyler, and Cory) put our new friends, Aladdin Industries, in the hot seat this week.